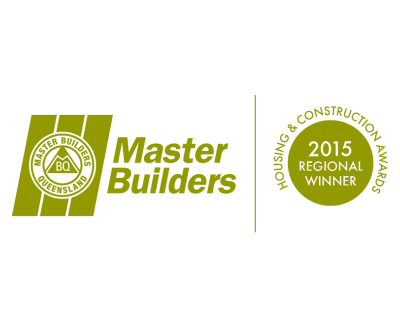 2015 Residential Trade Contractor of the Year. 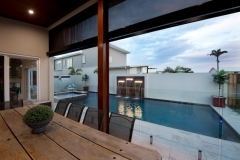 Building with a Master Builder gives you peace of mind that your builder or trade contractor is appropriately licensed and has the support of Master Builders, who provide members with access to practical training, advice and up-to-date information to help them raise their professional standards. Master Builders members complete more than 80% of building work in Queensland. 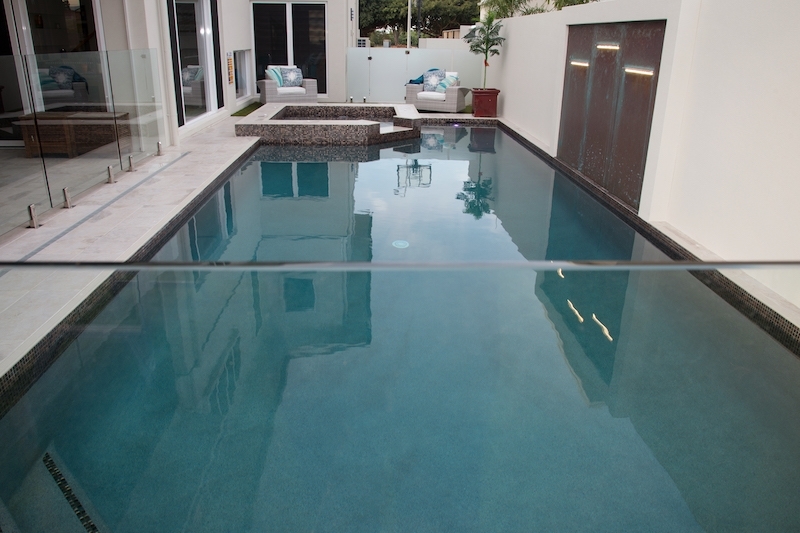 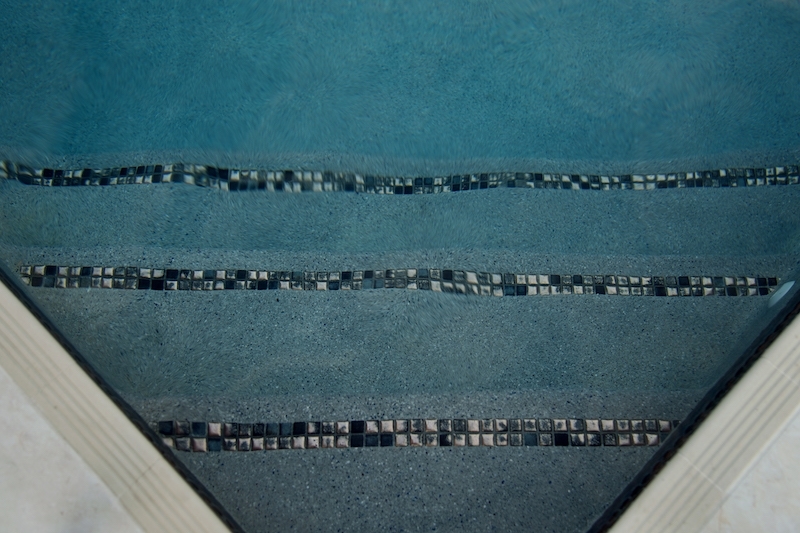 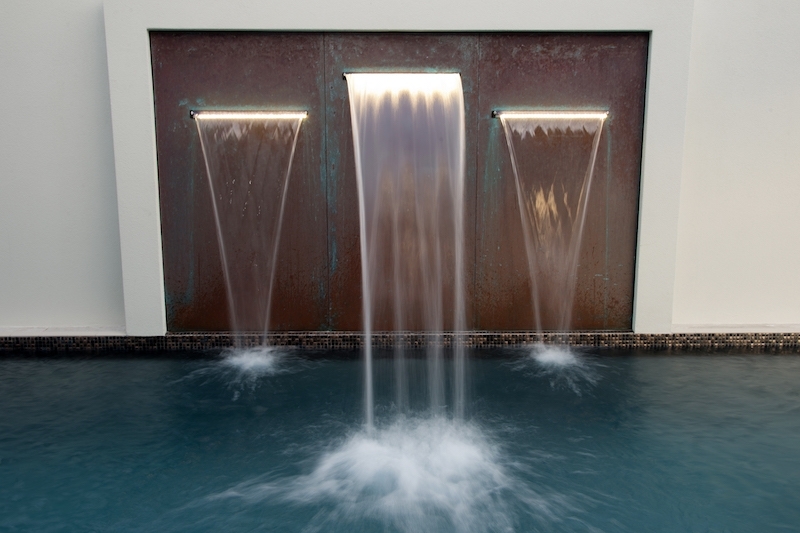 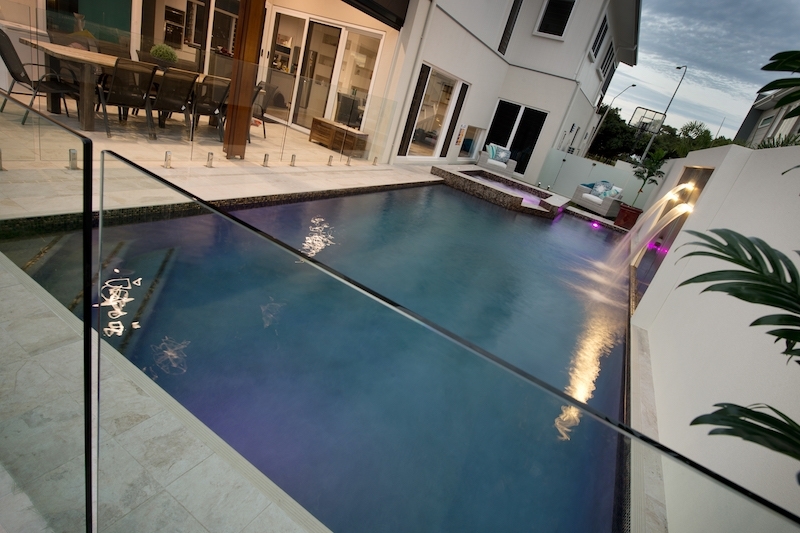 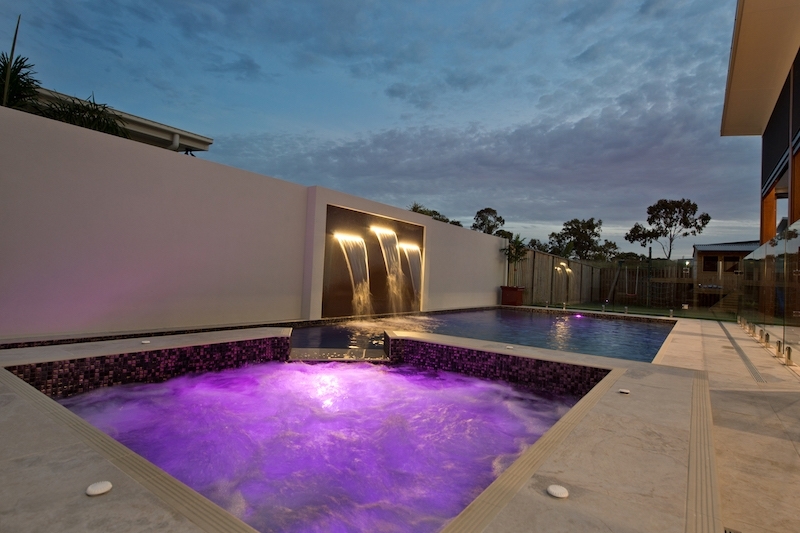 So, if you are thinking of building or renovating your swimming pool in the Hervey Bay – Wide Bay area, think Naturcom Pools your Master Builder.